Are you seeking a high-quality business speaker for your event? Someone who can hold the audience’s attention from start to finish. Someone who shares practical information people can use the same day to make things happen easier and faster? 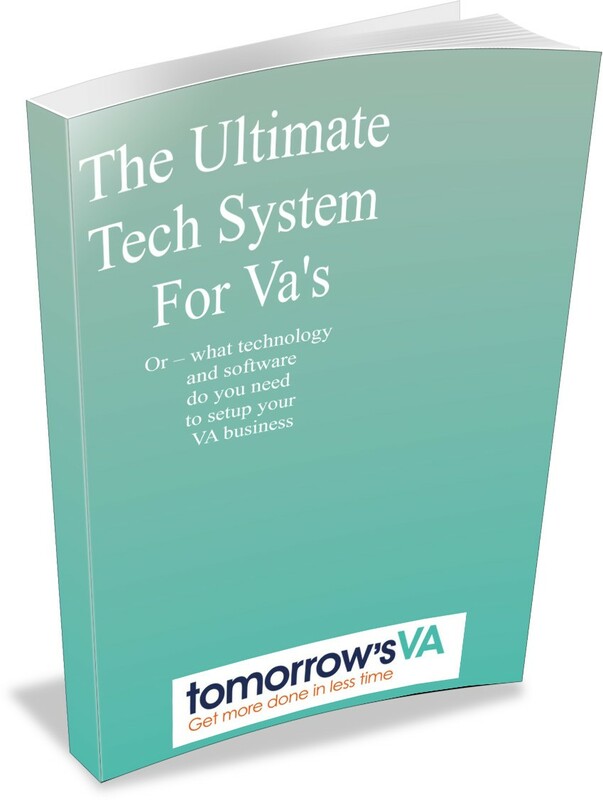 Do you need a speaker who understands Microsoft’s office tools inside and out – and can show VAs how to use them for greater business productivity? If so, Shelley Fishel is the smart choice as your event speaker, keynote speaker or conference speaker. It’s no wonder that Shelley and tomorrow's VA have gained national and international recognition. If you want an expert to talk about how to make the best use of Microsoft Office 365, Microsoft Outlook, Microsoft Excel, Microsoft Word and Microsoft PowerPoint, look no further. Shelley Fishel is available for events, conferences, training days, away days, seminars, workshops and focus sessions. Choose from one of her popular 60-minute presentations, such as ‘End Your Outlook Overwhelm’and ‘Office 365 – What Can It Do For Me?‘ or ‘Putting The Point into PowerPoint‘. Or ask for a bespoke 30-90 minute talk designed to your specific requirements. During ‘End Your Outlook Overwhelm‘, Shelley shares three little known action tips that will save you 30 minutes EVERY day. Learn how to take back control of your inbox, your message responses and your email filing. 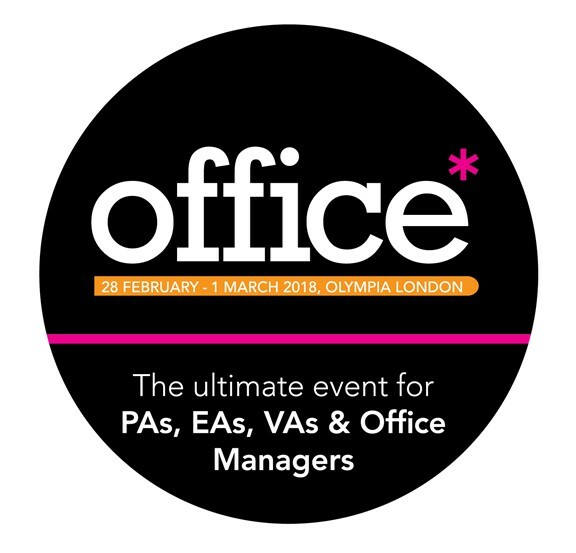 With the ‘Office 365 – What Can It Do For Me?‘ presentation you discover what it can do for your organisation, how best to use SharePoint and OneDrive, and how easy effective document collaboration can be. During ‘Putting the Point into PowerPoint‘ – Shelley shares tips about slide design and getting ready to create the presentation followed by a fun live demonstration of some of the most time saving elements of PowerPoint. Shelley also delivers a 90-minute interactive workshop and presentation called Create Excellent Spreadsheets. Learn why number formats matter, how to speed up sort and filter, and special shortcuts to save you 30 mines a day. All presentations and workshops are interactive, delivered with humour, live demonstrations, sharp expertise and high energy. I very much enjoyed your presentation at the Office Show, my only comment was there’s so much offered by Office 365 I would have liked the session to last longer so we could go through more! I would like to receive your newsletter, and am looking forward to “getting to grips with Office 365” and encouraging my colleagues to do the same .. we have had it for a while, but it is not being used properly .. and from the seminars I attended on Wednesday .. it really is a case of .. we only use 13% of a package, as we haven’t been trained properly on using these packages, and it would increase productivity if we all had the same training and actually knew what we were getting from these packages right from the start. It was extremely useful. I use Outlook every day (mainly calendars and trying to fit too many meetings in!). Finding out about quick steps was very helpful. The course was good, some of the tips I was already aware of but I did learn some new ones and will be sharing these with my colleagues. I can’t believe there are still so many things to learn about Outlook. Thank you. I’ve been applying tips you gave us and I feel less overwhelmed. I didn’t attend your workshop at the EUMA conference, but I did attend at the Office 2014 in London and I’d like to thank you for the tips & tricks that I have been putting to use for Outlook – I have your cheat sheet at hand and have been using it since. I also uploaded your e-book, although I admit that I haven’t had time yet to read it. Thank you for a very good and interesting workshop on Friday – “Mastering your e-mail box”!